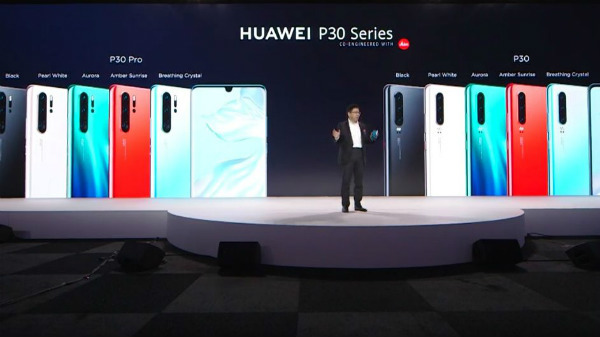 Huawei has announced the launch of the flagship Huawei P30 and Huawei P30 Pro smartphones. These smartphones come with exceptional design, unique imaging features, impressive video capabilities and superior performance. The Huawei P30 is priced at 799 euros (approx. Rs. 62,000) for the 6GB RAM + 128GB ROM. The Huawei P30 Pro is priced at 999 euros (approx. Rs. 77,000), 1099 euros (approx. Rs. 85,000) and 1299 euros (approx. Rs. 1,02,000) for the three RAM and storage variants with 8GB RAM + 128GB ROM, 8GB RAM + 256GB ROM and 8GB RAM + 512GB ROM respectively. The pre-orders will start from today itself in select markets. 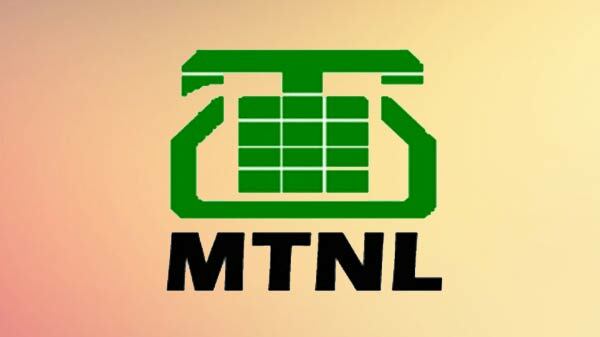 Here, we have come up with the live updates from the launch event for the minute-by-minute updates. The other product is a smart eyewear in collaboration with Gentle Monster. It is a fusion of technology and fashion. It has a compact and minimalist design and has no buttons. There is a battery, Bluetooth chip, speaker, dual microphone for noise reduction, etc. within it. There is a case for this eyewear with an in-built battery for charging. It has launched the Plug and Play wireless headphones that can be charged by plugging into the P30 or P30 Pro. It is called FreeLace. There is a true wireless earbuds called Huawei FreeBuds Lite in Black and White colors. It also has announced the Huawei Smart GT watch. In terms of accessories, the company has a flip case, a wallet case and stylish cases for protection. There is a 40V power bank that can charge both smartphones and PCs quickly. You can also charge iPhones, gaming consoles, etc. Yu talks about the performance of the Huawei P30 and P30 Pro. 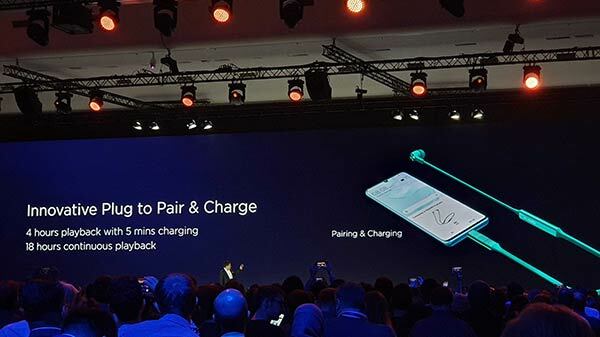 These come with support for a large battery, dual SIM support, dual 4G VoLTE, Super Fast 40W fast charging, 15W quick wireless charging and Wireless Reverse Charge to charge the other devices. These Huawei phones run EMUI 9.1 topped with Android 9 Pie out-of-the-box. There is support for ARCore as well. Huawei Share Onehop is quite convenient to use. There is Intelligent Digital Car Key, ability to save and track Treadmill data and more. Huawei P30 Pro gets a score of 112 in the DxOMark image benchmarks. Yu is now talking about the video capabilities of the Huawei P30 lineup. These phones let capturing videos even in low light conditions. Even while you are moving, you can capture steady videos with EIS. Videos can be taken at up to 5x zoom. There is amazing Timelapse capability as well. With Dual-View Video mode records close-up and wide-angle view. There is a 32MP selfie camera on both these smartphones with AI and HDR+. This camera can help capture best-looking selfies. With the ToF camera sensor, it is possible clickPro-bokeh shots. It is also possible to take professional looking photos with the P30 Pro. It has 16mm ultra wide angle lens for spectacular shots. Huawei compares the zoom quality that is provided by P30 and P30 Pro versus the competition including iPhone XS Max and Samsung Galaxy S10+. And, the Huawei device performs quite well. 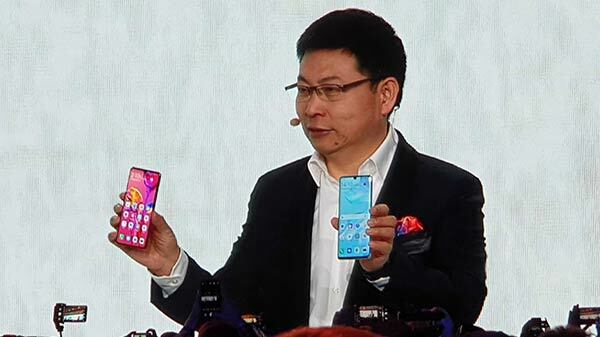 Even the low-light capability of the smartphones were compared and the P30 has been successful in the comparison by the company. Huawei compares the zoom quality that is provided by P30 and P30 Pro versus the competition including iPhone XS Max and Samsung Galaxy S10+. Yu shows the maximum amount of ISO that Huawei P30 and P30 Pro can get. The more ISO,the light intake with the P30 Pro will deliver impressive images. Yu shows some impressive low light images captured by these phones. Huawei P30 and P30 Pro devices will allow capturing long exposure shots in daylight without a tripod as it uses machine learning. When it comes to the camera department, both the devices will come with Dual lens OIS systems. 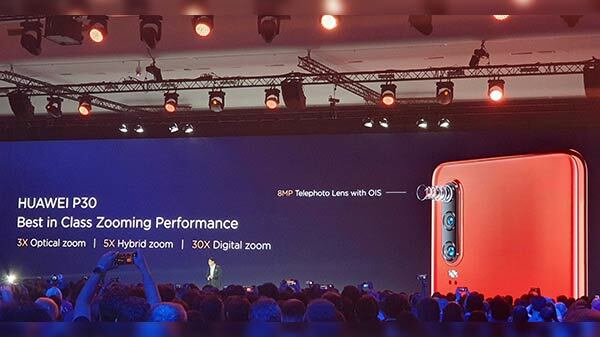 Huawei P30 has a SuperSensing 40MP Lecia Triple Camera setup. It has a triple camera setup with an 8MP telephoto lens, a 16MP ultra-wide lens and a 40MP wide-angle lens. The P30 Pro offers more as it comes with a quad camera setup at its rear with a 20MP ultra-wide lens, 40MP wide-angle lens, 8MP 5X telephoto lens and a ToF (time-of-flight) depth-sensing lens. These Huawei smartphones come in five attractive color options. These are Amber Sunrise, Pearl White, Black, Aurora and Blue Crystal. The P30 and P30 Pro have an in-display fingerprint scanner, an OLED display, dust and water resistance with IP certification. Huawei P30 comes with a 6.1-inch FHD+ OLED display with 19.5:9 aspect ratio. The P30 Pro comes with a larger 6.47-inch OLED FHD+ display with a similar aspect ratio. The P30 has a 3650mAh battery while the Pro variant has a more capacious 4200mAh battery. The P30 comes with IP57 certification for splash resistance while the P30 Pro is more advanced with IP68 certification making it water and dust resistant. The design is inspired by the beauty of nature. Its bottom bezel and waterdrop notch are measured and compared against those of the iPhone XR and iPhone XS Max. They are said to be compact and lighter despite having bigger batteries. It is touted that these smartphones excel in terms of design, photography, videography and overall performance. He has revealed that they will launch the P30 and P30 Pro smartphones. Huawei's partnership with Track AI was also discussed. And, he started talking about the highlights of the Huawei P series smartphones launched previously. Richard Yu, the CEO of the company takes the stage to talk about the various aspects of smartphone, their technologies including the use of Artificial Intelligence. 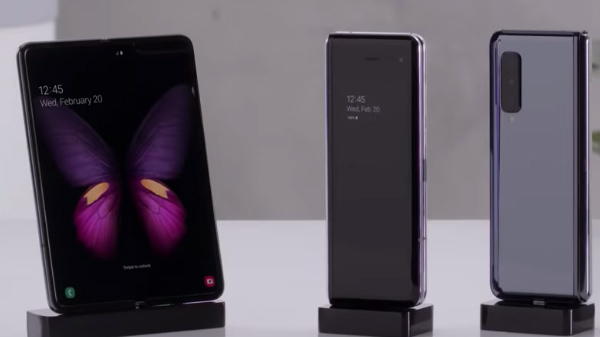 There is a video talking about the company's Mate X showcased at the MWC 2019 and 5G. The event will be started in a few minutes.